It is with great sadness that the family of Marcelle Carrière announce her death, on January 2, 2019 at the age of 89. Cherished mother of Rachelle (Serge), Claire, Roger (April), Paul (Claudette) and Lisette. Grand-maman will be missed by her many grandchildren and great-grandchildren, as well as her family and dear friends. She is predeceased by her daughters Raymonde and Lucienne and her son Yvon. 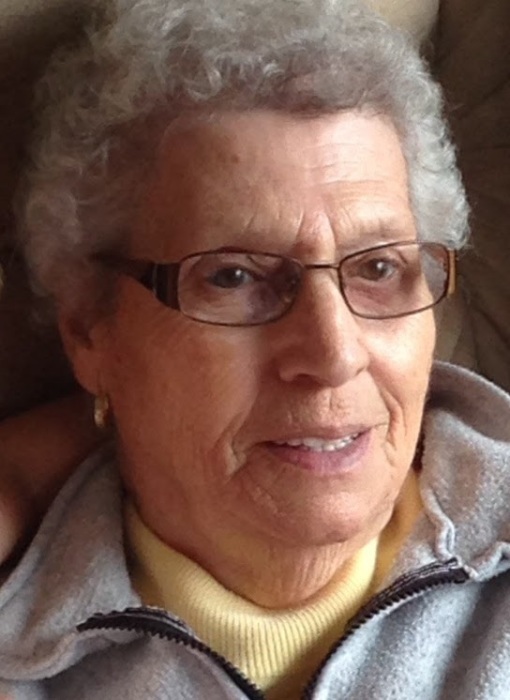 Marcelle spent many years with Les Filles d'Isabelle, happy to give her time and helping others. Keeping with Marcelle's wishes cremation has taken place. Funeral arrangements have been entrusted to WELLAND FUNERAL HOME. Funeral service will be held at Église Sacré-Coeur 72 Empire St, Welland on Saturday, March 2nd, 2019 at 11 a.m. As an expression of sympathy, donations to Diabetes Canada, will be appreciated by the family.